Rare Find! 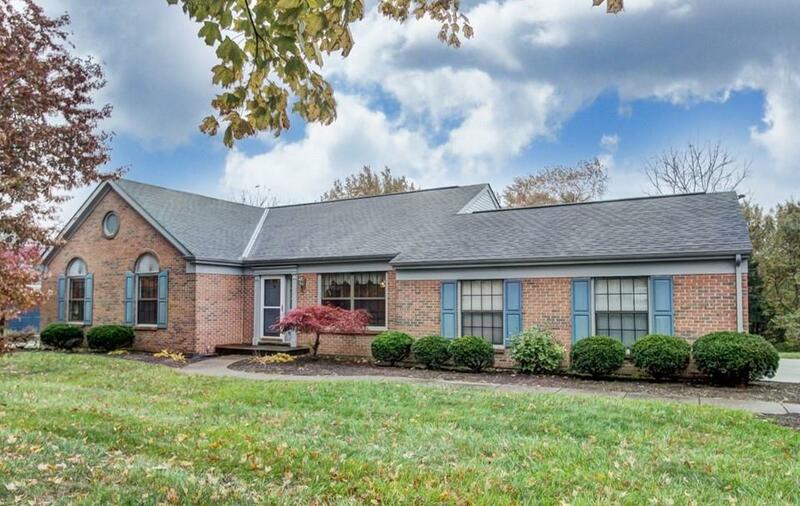 Spacious Brick 4 Bed Ranch, 3 Full Baths. 2 Finished Levels. 2 Fireplaces. Large Lower Level Family Room with Fireplace, Bar and Walkout. Extended Garage. Large Private, Wooded Lot. Well maintained. Good for Growing Family. Space for Entertaining. Storage. 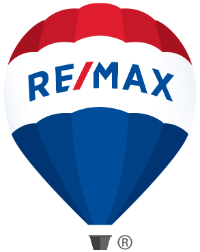 Close to Shopping, Parks, Schools, Interstates and Airport. Low Boone County Taxes. No HOA. Directions: Us 42 To Pleasant Valley. Left Onto Woodcreek. Right Onto Heatherwood. Home On Left.